With recovery underway following Hurricane Harvey, Hurricane Irma threatening the Southeast and this month’s National Preparedness Month underway, some families are realizing that their emergency kits should be reevaluated and others realized they had no kits at all. The Automobile Club of Southern California is reminding residents to be prepared for an emergency whether at home or on the road. 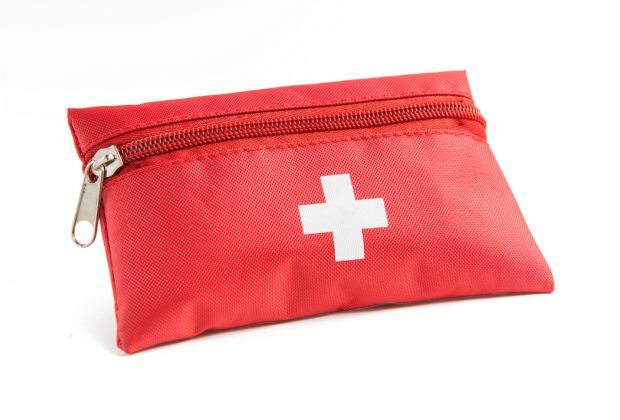 Recent AAA research found that 4 in 10 Americans do not carry an emergency kit in their car. “It’s important for drivers to be prepared for car trouble or emergencies by outfitting their vehicle with food, water, tools, clothing and other gear in a roadside emergency kit,” according to the Auto Club’s Approved Auto Repair Manager Dave Skaien. “These items can help them should their vehicle become disabled, or they become lost. Properly stocked, an emergency kit will help drivers with minor breakdowns, or possibly survive, until help arrives,” he added. “It’s very important to have a fully-charged cell phone and charger in your vehicle, along with blankets, and a jacket. It’s also important to have a flashlight in your glove box. These items will aid motorists in the event that they require a tow or 9-1-1 emergency assistance,” added Skaien.